Cooling Roller have hard chrome plated surface. Cooled water passing through its Rotary joint to cools the hard chrome plated surface area of the Roll. 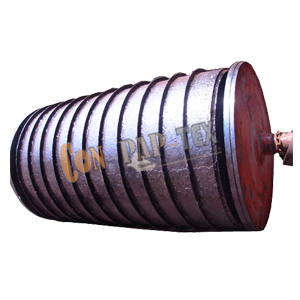 We produce these rollers in standard sizes and also cater to the needs of customizes Cooling Rollers for the ease of our customers.